Design Your Own Workshop Weekend! 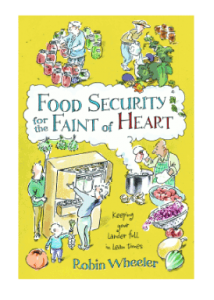 Get a free chapter from Robin’s book Food Security for the Faint of Heart! 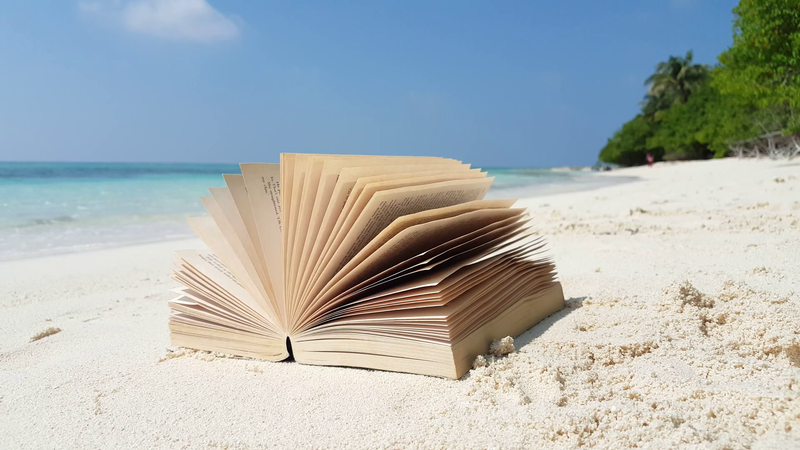 ‘I’m Too Busy Watching Survivor to Live Through a Food Crisis’ is yours when you sign up for Robin’s ezine, where she shares her years of knowledge via email, twice a month. Rural living tips, food security projects, musings on the politics of food – you’ll get it all, and you’ll learn something every time.